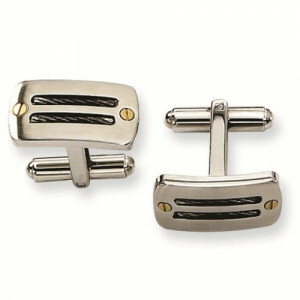 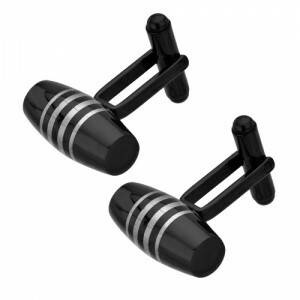 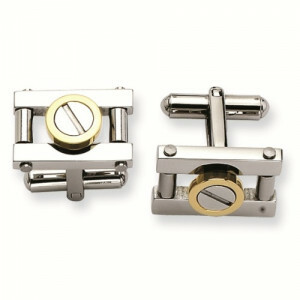 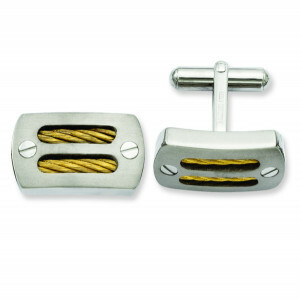 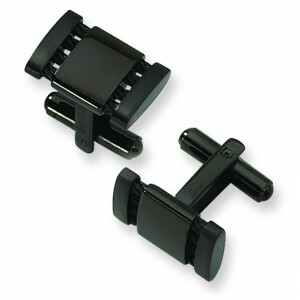 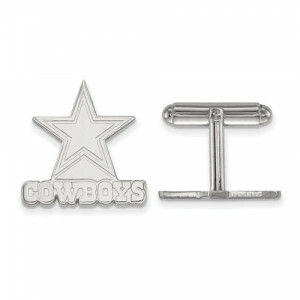 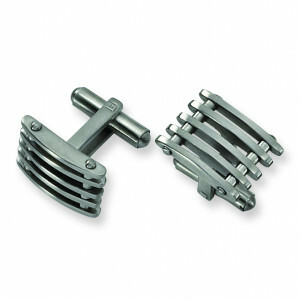 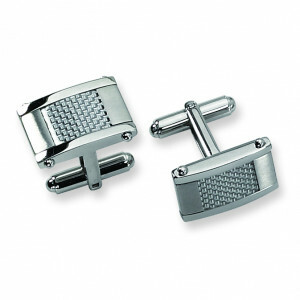 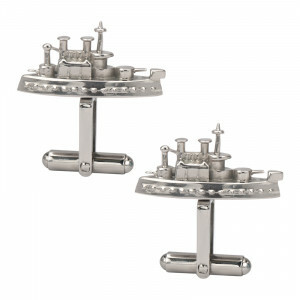 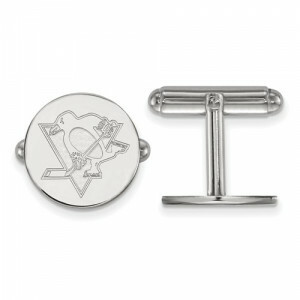 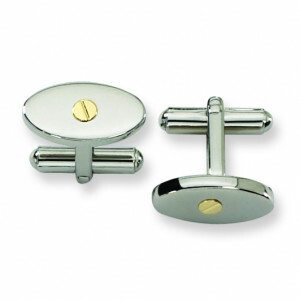 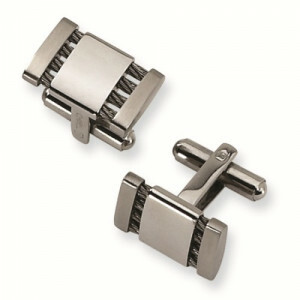 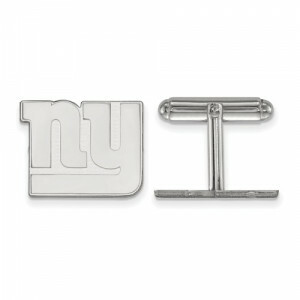 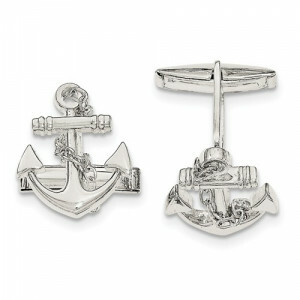 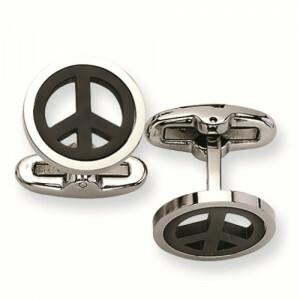 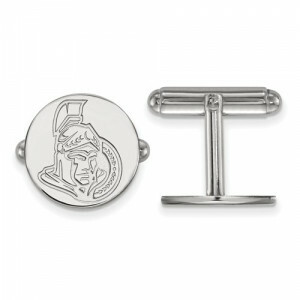 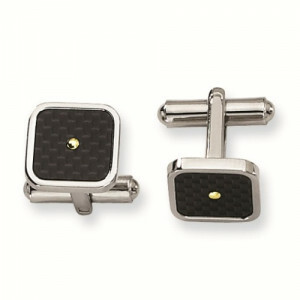 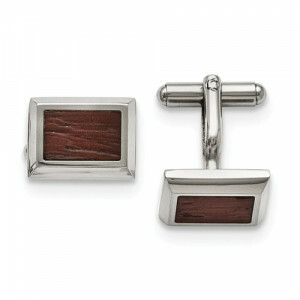 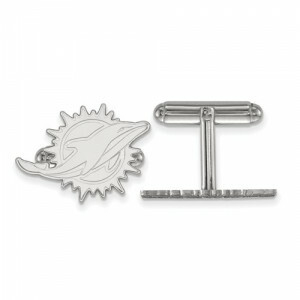 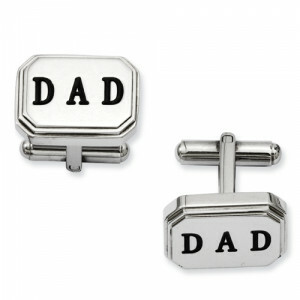 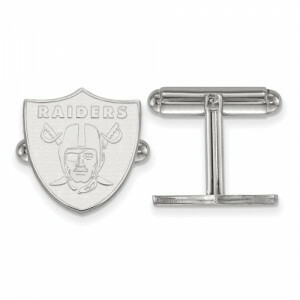 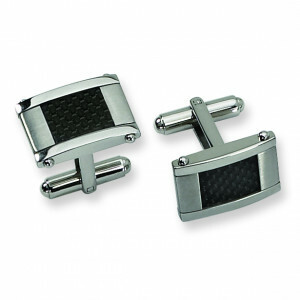 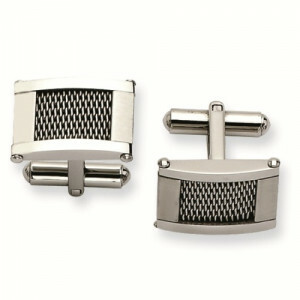 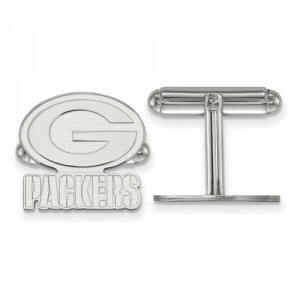 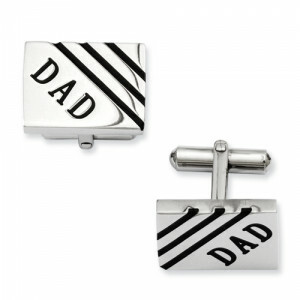 Tungsten World now offers the fashionable cufflinks at affordable prices. 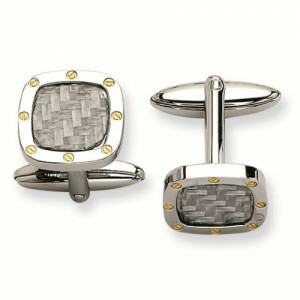 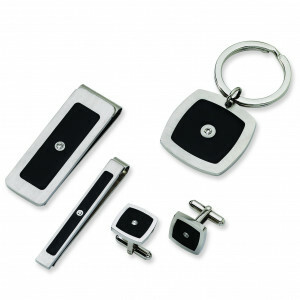 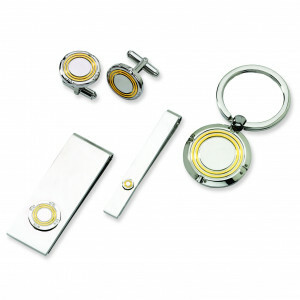 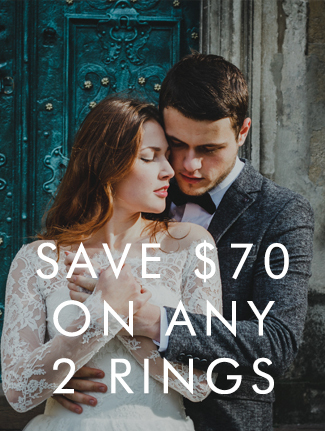 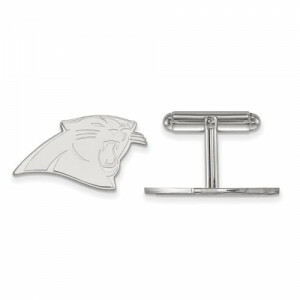 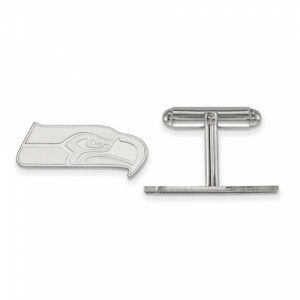 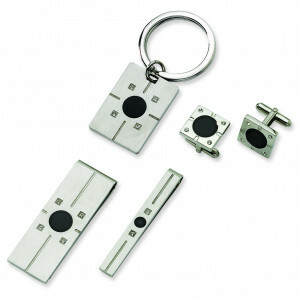 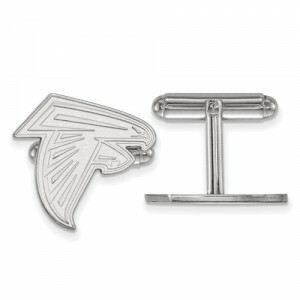 Read more...Unique materials and designs include cubic zirconium cufflinks, carbon fiber cufflinks, square cufflinks, and circle cufflinks. 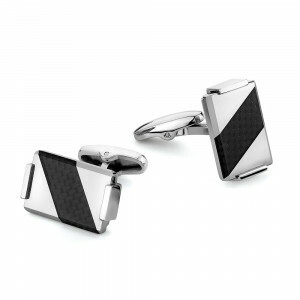 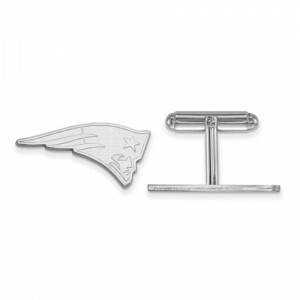 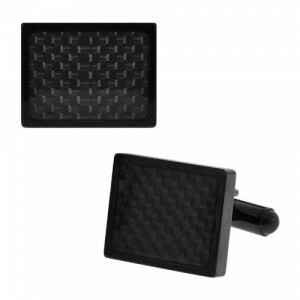 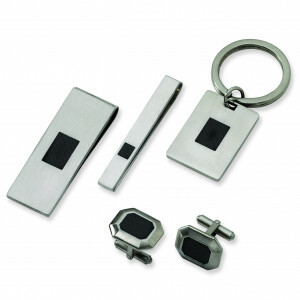 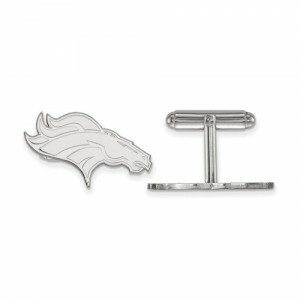 Tungsten Carbide Cufflinks are also available.